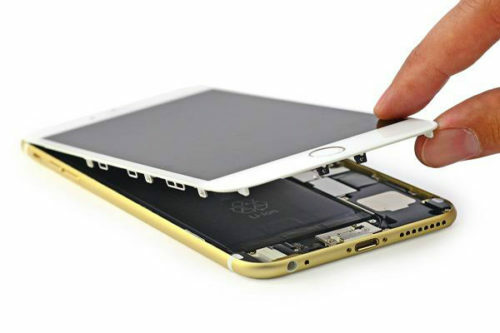 Warranty : FREE Full Warranty On All Parts We Replace – My iPhone Repair will provide you with a 30 Day warranty covering your iPhone for any malfunction of the part we replace. Special Bonus : A $10.00 discount towards any accessory in our store during your repair! We have the biggest selection of iPhone cases both protective and stylish. So take advantage of the $10 discount when you bring your phone in for repair and walk away with a great protective case so you’re screen doesn’t break again! My iPhone Repair is the most reputable iPhone repair service on the internet. Just check out all those positive online reviews, regarding our iPhone repair services. We have repaired thousands of iPhones, Nationwide, over the last 5 years. 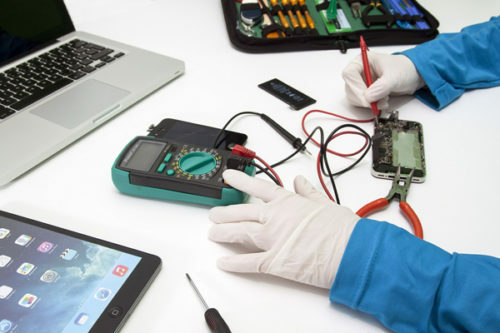 Our iPhone repair technicians stay up to date with the latest iPhone technologies. 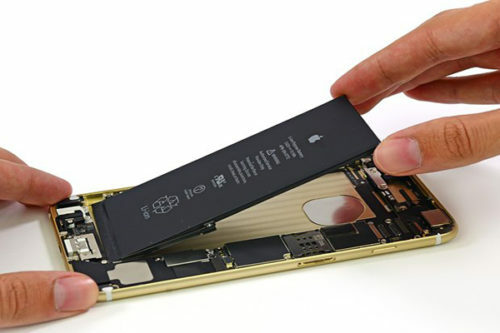 When it comes to fixing the iPhone 5, our iPhone repair service is second to none. At our Santa Rosa, CA iPhone Repair headquarters, our technicians are standing by, waiting to service your broken iPhone 5 needs. Give us a call today and we will pay for your shipping both ways! MyiPhoneRepair.com is an independent private repair center – we ARE NOT AN APPLE AUTHORIZED REPAIR CENTER – ALL PARTS ARE AFTERMARKET HIGH QUALITY PARTS THAT COME WITH A FULL WARRANTY. Your original Apple warranty will be void after servicing your device. What’s Your iPhone 5S repair Issue? * We are the only company in Northern California that can replace just the glass! We use your original RETINA LCD/touch sensor and relaminate it with tempered glass. This ensures you retain the original picture quality that you’re used to. 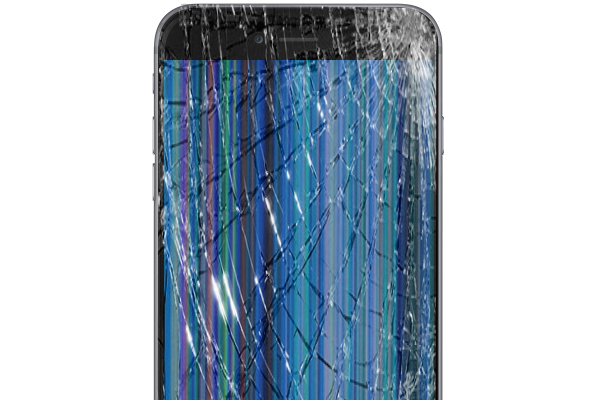 * Our iPhone 5S Screen Repair service will cover replacement of your Glass with a 1-2 hour turnaround for local repairs. For out of town customers My iPhone Repair will email you a prepaid shipping label to ship your iPhone 5S to our California iPhone repair facility.